Complete 10 year NHBC warranty against structural defects. 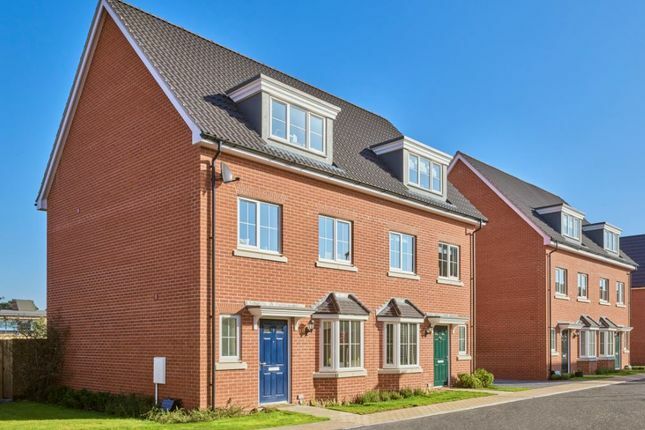 Introducing The Kennet, an attractive double fronted three bedroom home, providing spacious living accommodation with an open plan kitchen and dining room to the ground floor alongside a seperate living room that leads directly out to the garden. Upstairs is home to three good sized bedrooms, with the master benefiting from an en-suite and fitted wardrobes. The contemporary kitchens have been designed for modern living, featuring soft close doors and drawers. • The LED lighting to the underside of the wall units shine a spotlight on the sleek worktops and creates the perfect atmosphere for hosting vibrant dinner parties. • There is a glass splashback to the hob, giving the space a clean and stylish finish, whilst the integrated single or double oven* and three speed integrated extractor are all provided by Bosch. • The kitchen also has a Bosch integrated fridge freezer, 1½ bowl stainless steel sink with drainer and Hansgrohe mixer tap, plumbing for a dishwasher and space allocated for a washer/dryer. There are power sockets fitted exactly where you need them, as well as TV/FM and Sky+ points to the living room and master bedroom. The BT points are fitted to the hall, living room and master bedroom and for peace of mind, there are mains operated, interconnected smoke/heat detectors with battery back-up. Secure your new home with just A 5% deposit using help to buy - contact us to find out more today! Nestled on the edge of the bustling market town of Newmarket, residents living here will be able to enjoy the best of town and countryside living. Surrounded by ample green open space to explore, with the convenience of the thriving village centre on the doorstop for an array of modern neighbourhood facilities and amenities. All whilst being within commuter distance to important centres of work, education and recreation, including Cambridge and Bury St Edmunds. For more details or to find out how we can help get your move to The Village Square underway, visit our marketing suite and beautiful show home today. 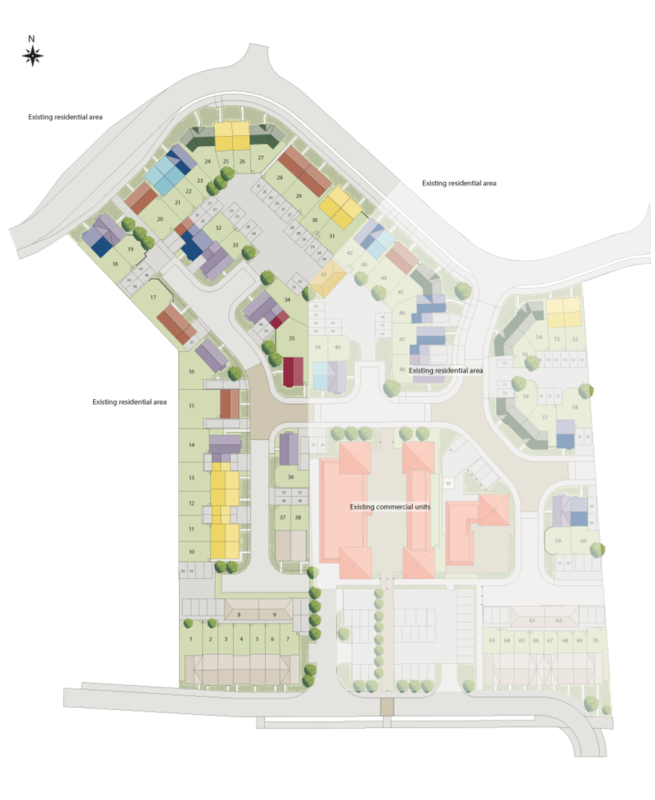 Property descriptions and related information displayed on this page, with the exclusion of Running Costs data, are marketing materials provided by Crest Nicholson - The Village Square, and do not constitute property particulars. Please contact Crest Nicholson - The Village Square for full details and further information. The Running Costs data displayed on this page are provided by SmartNewHomes to give an indication of potential running costs based on various data sources. SmartNewHomes does not warrant or accept any responsibility for the accuracy or completeness of the property descriptions, related information or Running Costs data provided here.